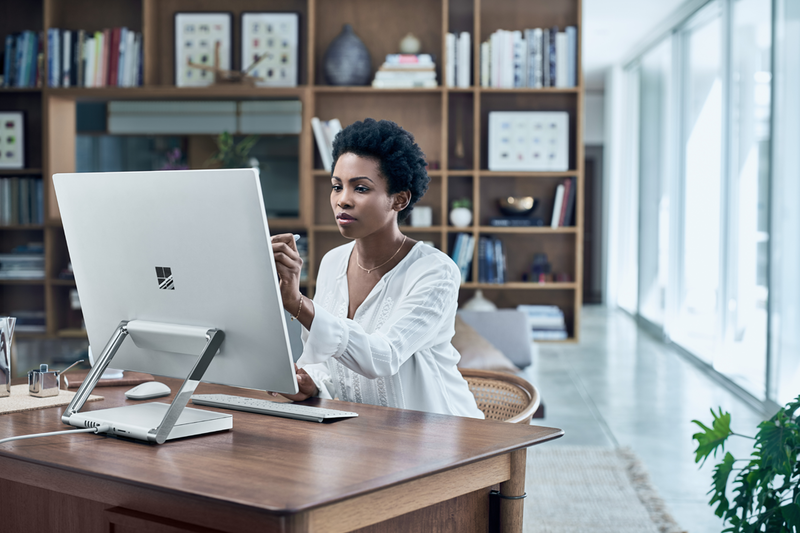 Tech giant Microsoft has made 3 new feature additions to its Windows 10 and Office 365 ProPlus ecosystem to allow for a more productive and secure computing experience for customers who make use of its service for day-to-day IT management tasks and demands. The company is now adding cloud-based analytics tools to make its vision of the modern desktop deployment more easier, a program to assure app compatibility for upgrades and updates of Windows and Office along with new servicing and support changes to allow for additional deployment flexibility. With application testing and analytics being a critical challenge for desktop deployment plans, Microsoft's Windows Analytics is now being expanded to Desktop Analytics bringing a new cloud based service integrated with ConfigMgr for app compatibility assessment and creation of pilot groups that represent the entire application and driver estate across a minimal set of devices. The new service will offer insight and intelligence for taking of more informed decisions about the update readiness of Windows and Office clients. It's also adding Desktop App Assure, a new service designed to address issues with Windows 10 and Office 365 ProPlus app compatibility. It's geared towards getting fixes and assurance on solution to compatibility issues for consumers. It's coming at no additional cost to Windows 10 Enterprise and Windows 10 Education customers and will be previewed beginning from next month. All currently supported feature updates of Windows 10 Enterprise and Education editions (versions 1607, 1703, 1709, and 1803) will now be supported for 30 months from their original release date. All future feature updates of Windows 10 Enterprise and Education editions with a targeted release month of September (starting with 1809) will be supported for 30 months from their release date. All future feature updates of Windows 10 Enterprise and Education editions with a targeted release month of March (starting with 1903) will continue to be supported for 18 months from their release date. 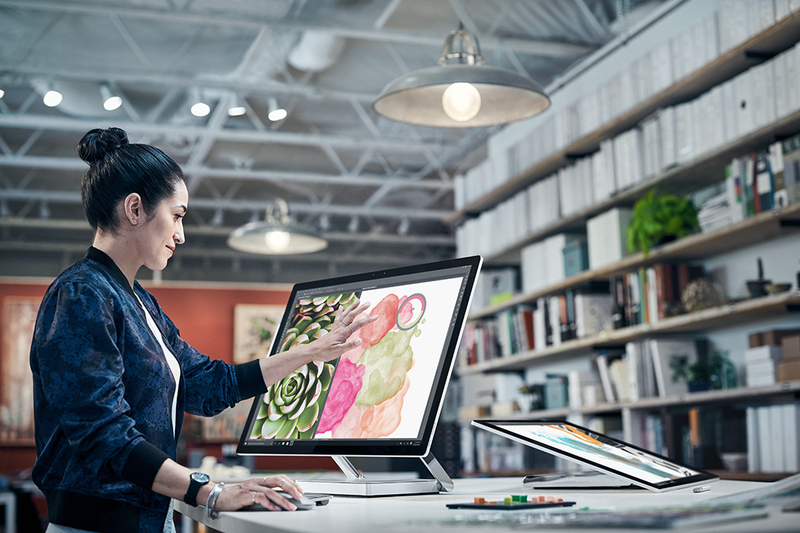 Together, these changes bring a better experience for the user as Microsoft works more on delivering enhanced usage for its customers.